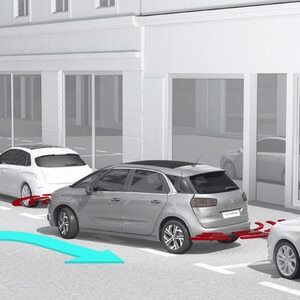 Find out more about Citroën's Park Assist 360 system. 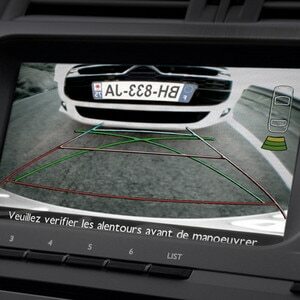 Park Assist 360 provides all-round vision from four cameras; one at the front, one at the rear above the registration plate, and the other two below the exterior door mirrors for peripheral vision. 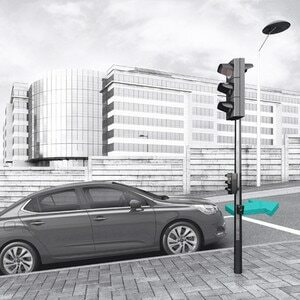 It’s perfect for hassle-free parking manoeuvres in the tightest spots and further enhances the automated Park Assist system.